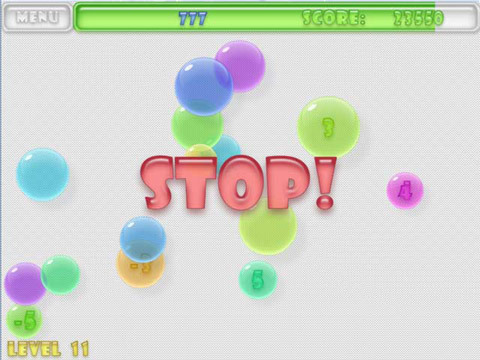 Play More Addictive Free Online Logical Games! 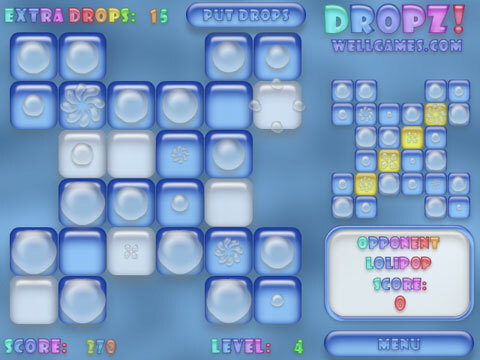 Discover our addicting game Dropz! - compete online and become a champion! Dropz! is a fresh idea and your free online game pleasure! Clear the playfield by clicking on the biggest drops. Don't forget to use the bonus drops of different forms! You need to pop three or more drops to discover a bonus. 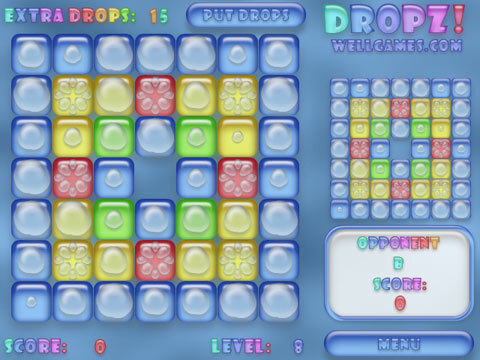 Pop the largest drops and change the tiles from colored to white. Pretty colors, jolly music and sounds will brighten your free time! 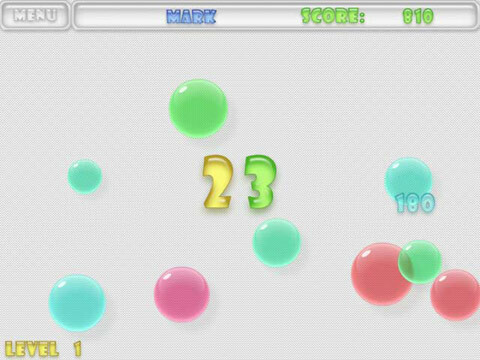 Play free funny online game and compete in a multiplayer mode! Fitz 2 – a new installment to your favorite Match 3 puzzle! Fitz! 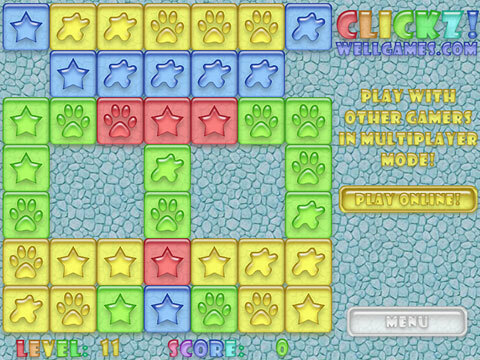 online game has become one of the brand WellGames titles. 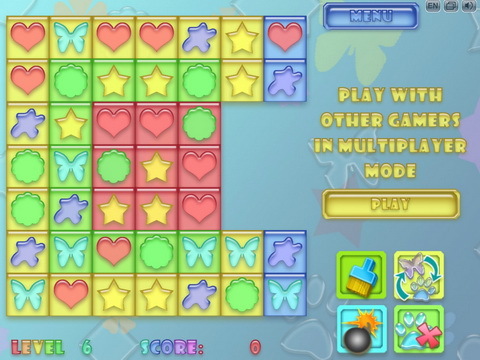 This addicting matching game featured 3 types of grid to provide undiminishing challenge and varied gameplay. Now be ready to meet its incredible sequel. Fitz! 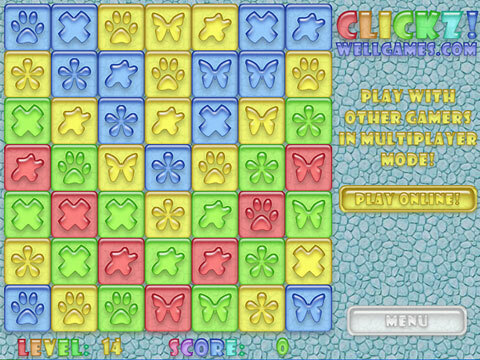 2 features 50 levels and fast-paced match 3 gameplay, because colored tiles has changed its look-and-feel completely. As you play online in multiplayer mode both you and your rival can now see possible moves better, which ensures utter dynamics. 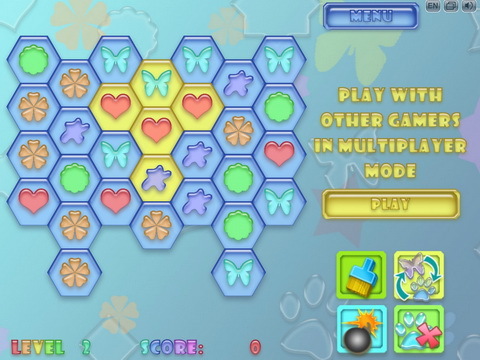 With all that it remains a nice puzzle game for kids to enjoy. Install Fitz! 2 to your smartphone or tablet and discover even more awesome features in the mobile version .